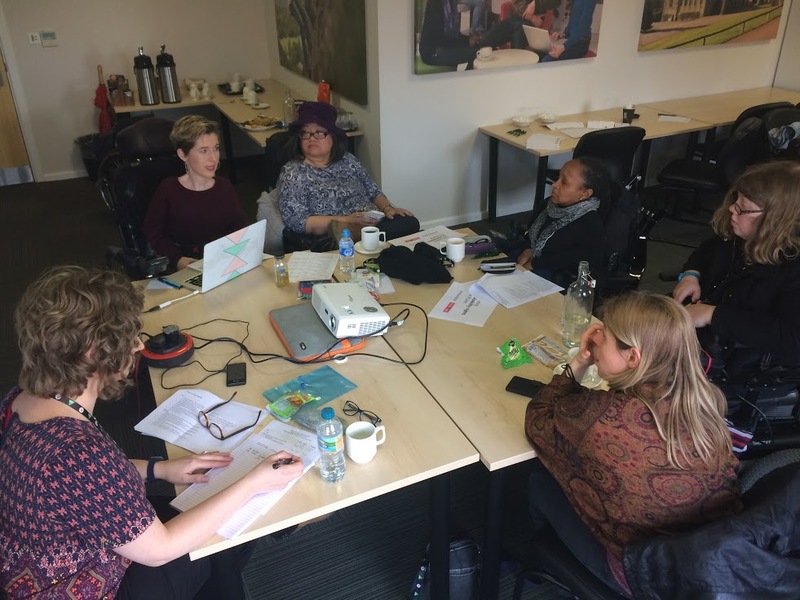 We’re looking for passionate and enthusiastic disabled women to join our steering group. The steering group is comprised of disabled women with different experiences, knowledge and skills who together lead Sisters of Frida. You will be in an influential position to amplify the voices of disabled women. If you’re a young disabled woman with limited work or activism experience we want to hear from you too! We have monthly skype calls and try to meet every 3 months. For more information, click here.